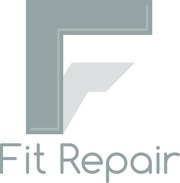 Fit Repair is a Melbourne based business servicing all commercial and home fitness equipment. We specialise in commercial servicing and preventative maintenance. 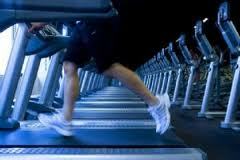 Our services include treadmill repairs, exercise bike and cross trainer repairs. We repair all pin-loaded and strength equipment including cable replacement and upholstery repairs. We offer repairs and preventative maintenance on all makes and models.